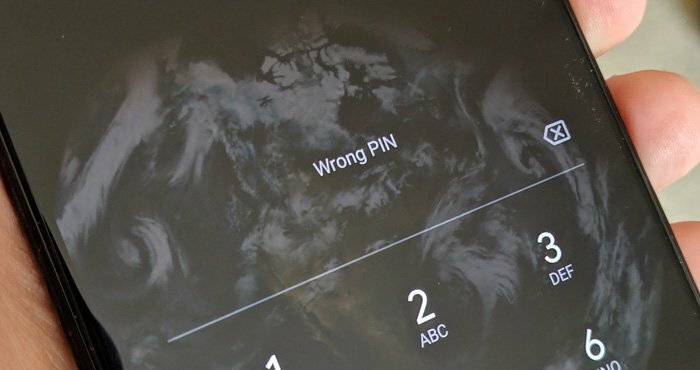 If you forget your Android lock screen password, is there a way to unlock your phone? The short answer is no – you will have to factory reset your device to be able to use your phone again. And because all recent versions of Android encrypt the data on your phone by default, there is no way to recover any photos, contacts or other data that you haven’t backed up to your Google account; they will be gone forever after the reset. However, at least your phone will be unlocked and you’ll be able to use it again. There are two ways to factory reset an Android phone if you’ve forgotten the password and can’t get past the lock screen. 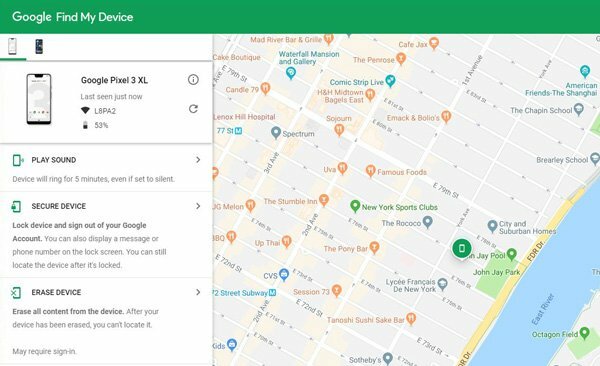 The first is to use Google’s Find My Device, which allows you to remotely erase your phone online. If you don’t have Find My Device turned on (it should be on by default), you’ll have to use the second method, Android’s “Recovery Mode”. It’s critical to note that resetting your phone through either of these methods will require you to know your Google account and password that was used to set up the phone. If you don’t have this information, the device will be permanently locked. This security measure is in place to prevent a thief from using your device after factory resetting it. Go to android.com/find. If you’re not already, sign in to your Google account that is the main profile on your device. And if you have more than one device, select the phone you want to erase at the top left of the screen. Follow the steps to set up your phone again – note that you will need to verify the Google account information you originally used to set up the phone in order to proceed with setting up the device. The steps to enter Recovery Mode varies by manufacturer, but I’ll provide instructions for the major ones below. Hold down the Power button to power off your device. 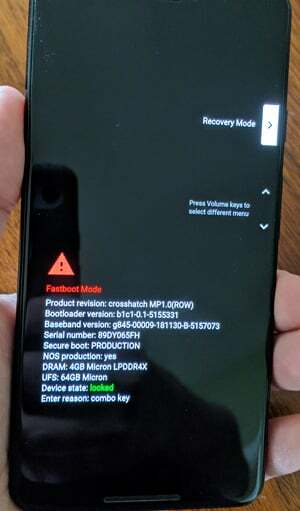 Press and hold the Power button and the Volume down button until your phone boots into Fastboot Mode. You’ll see a bunch of system info, along with menus option on the right side of your screen. Use the Volume up and Volume down buttons to navigate through the menu options until you get to Recovery Mode, then press the Power Button to select it. 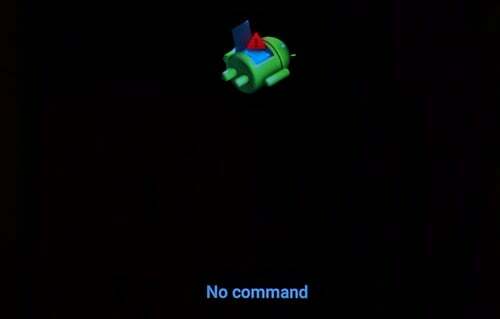 You’ll see the Google logo on a white background, then the Android mascot lying on his back and the words No command. Press and hold the Power button, then press the Volume up button. A new menu will pop up with a variety of system commands. Use the Volume buttons to get to Wipe data/factory reset and the Power button to select it. Press and hold the Volume down button, then press the Power button. A screen menu will appear. Use the Volume down button to highlight 'Recovery Mode’. Select ‘WIPE DATA/FACTORY RESET'. Press the Power button to select. Press and hold the Volume Up button and the Power button. Use the Volume buttons or touch the screen to select Wipe data/factory reset. On the screen that says, “Confirm wipe off all user data?” use the Volume buttons or touch the screen to select Wipe data/factory reset. Press and hold the Volume down button and the Power/Lock button for approximately 10 seconds. Release both buttons when the System recovery screen is displayed. Use the Volume buttons to scroll to 'Factory Data Reset’. Press the Power/Lock button to select. Press either of the Volume buttons to highlight Yes, then press the Power/Lock button to confirm. Press and hold the Volume Down button and the Power button. When the options menu appears, use the Volume buttons to scroll to "RECOVERY MODE"
You'll see an image of an Android robot with a red exclamation mark. While holding down the Power button, press the Volume Up button. Use the volume buttons to scroll to "Wipe data/factory reset" and press the Power button to select it. Use the Volume buttons to scroll to "Yes" and press the Power button to select it. Press and hold the Volume up button, the Power button and the Home button. When you feel the device vibrate, release ONLY the Power button. A screen menu will appear. When you see this, release the remaining buttons. Use the Volume down button to highlight 'Delete all user data'. Press the Power button to select. Press the Power button again to select Yes - delete all user data.